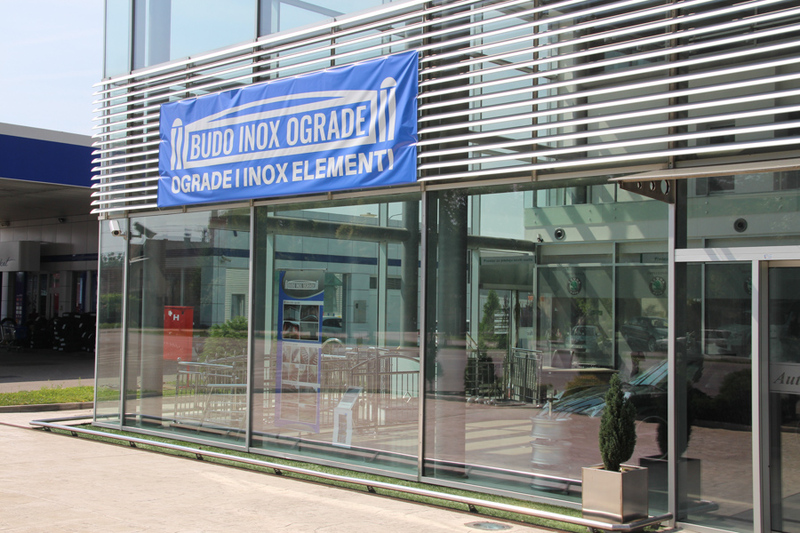 In salon Autocentar Max in Prijedor is opened showroom Stainless steel railing and elements “Budo Inox”. The opening of the salon was attended by many guests including the Head of the Department for Economy and Agriculture of the city of Prijedor Zinajda Hošić and Head of Department of Economy Zeljko Grahovac. In the showroom customers can look for gardens, stairs and balcony railings and other elements made of stainless steel. During the opening, participants were addressed by the owner and director of this company Sabahudin Islamoski who stated that this act began the realization of one of the many future plans of the company. Below we have ambitious plans – production facilities from the metal industry which should be placed on the international market prompted Islamoski. He added that this is an opportunity to recruit and retain young people who unfortunately are increasingly seeking livelihood in foreign countries. This successfully prijedorsko company operates five years and employs eight workers, and first activities started in the village of Čejreci – Lug.